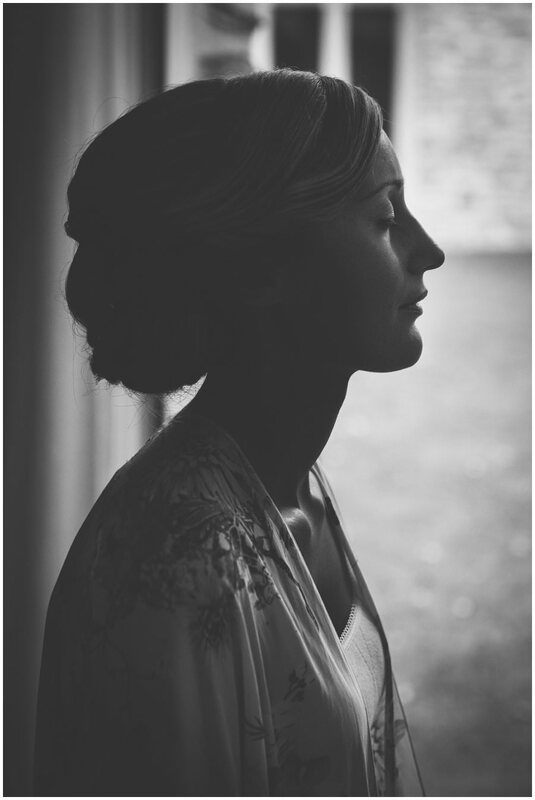 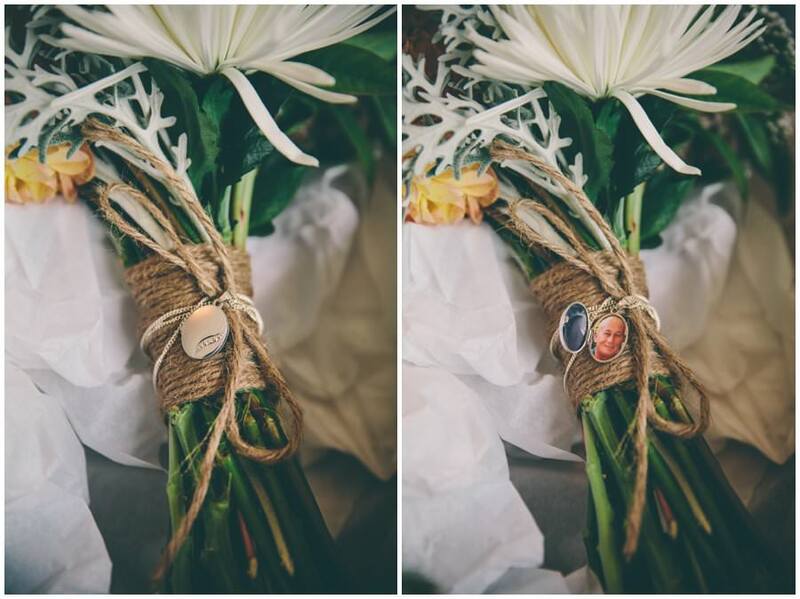 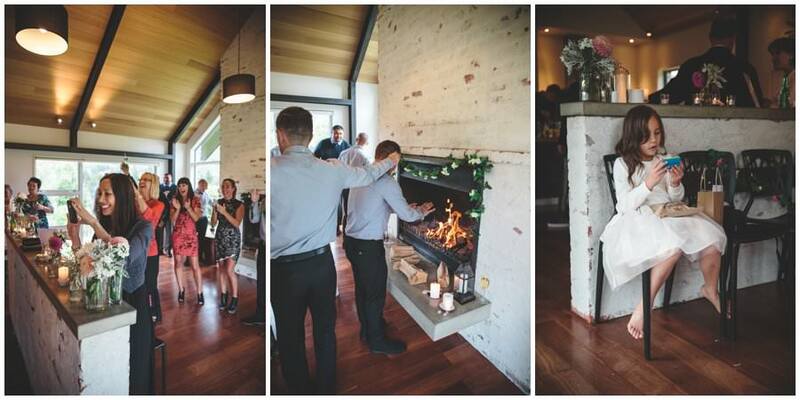 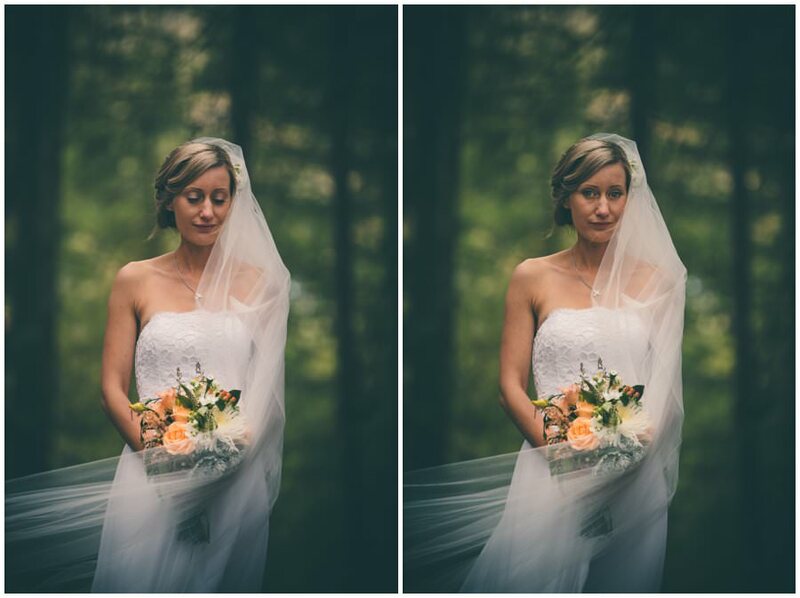 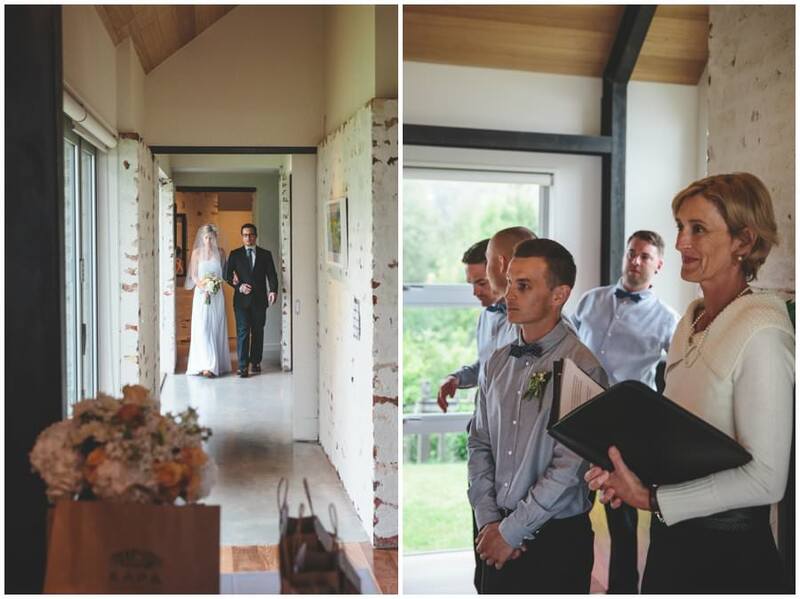 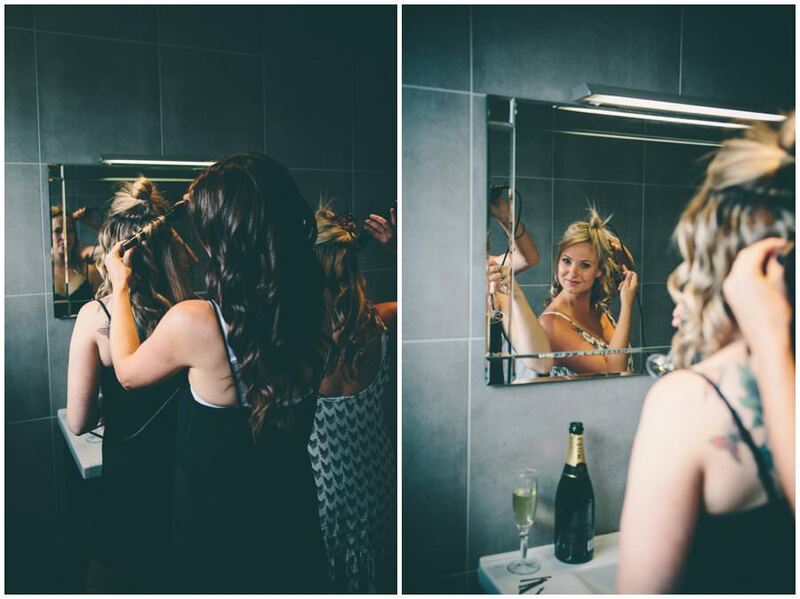 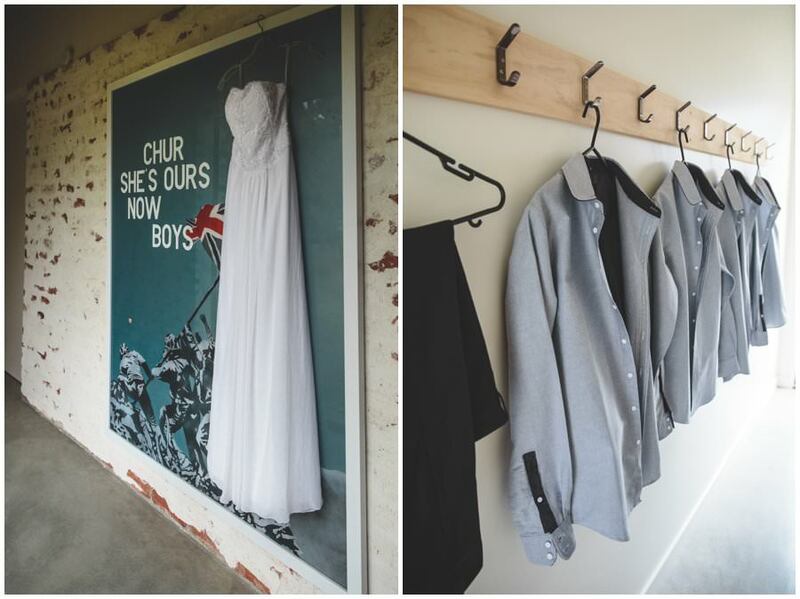 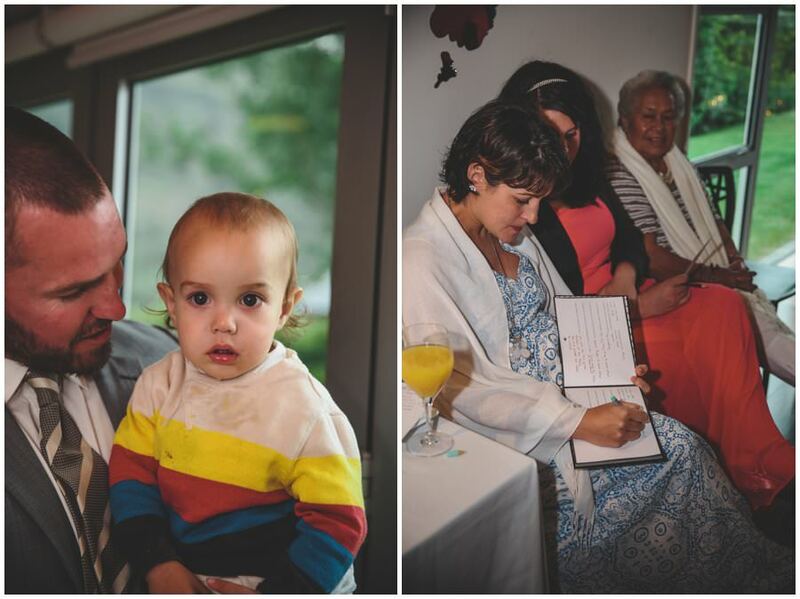 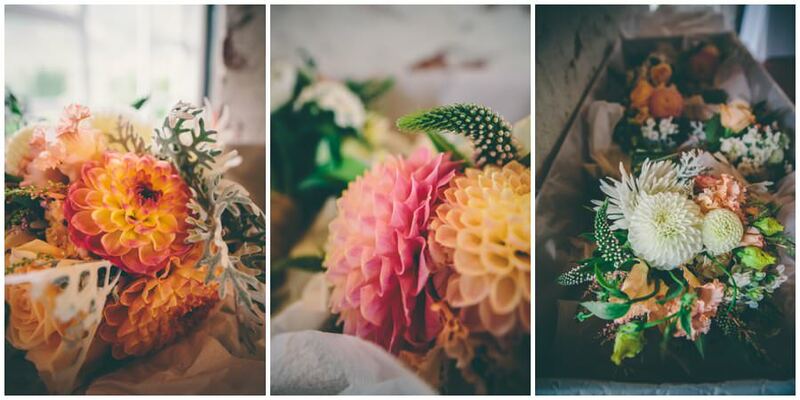 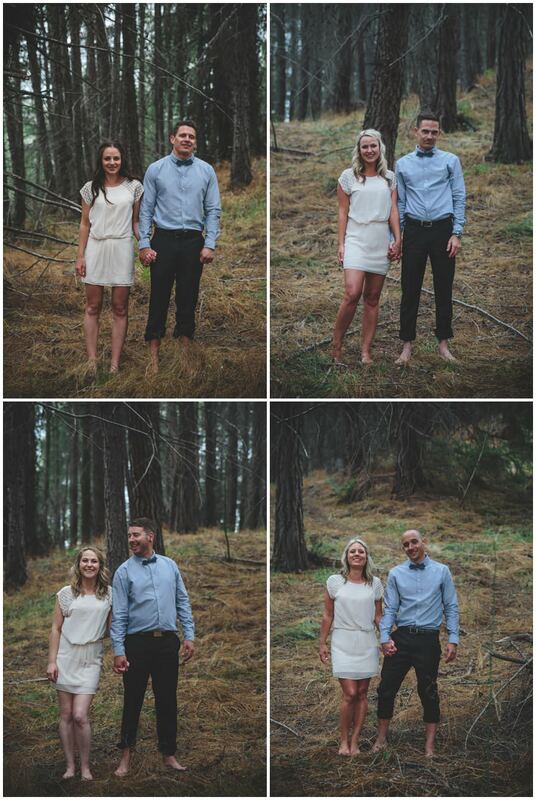 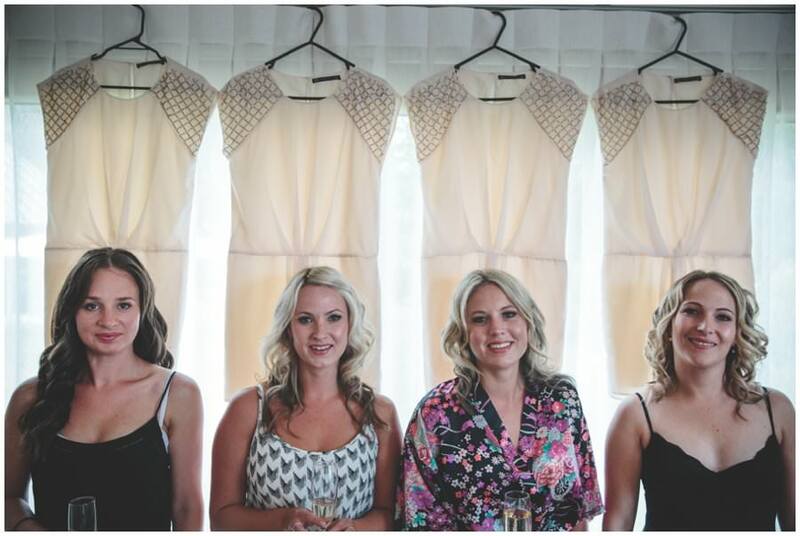 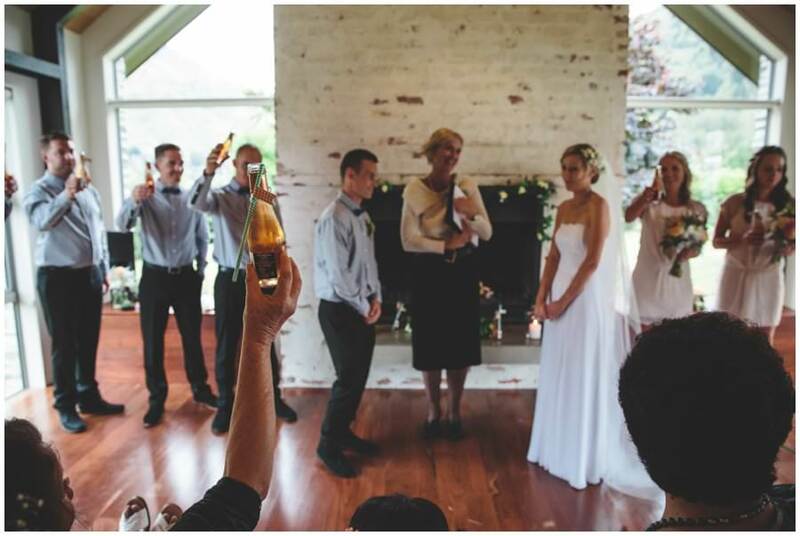 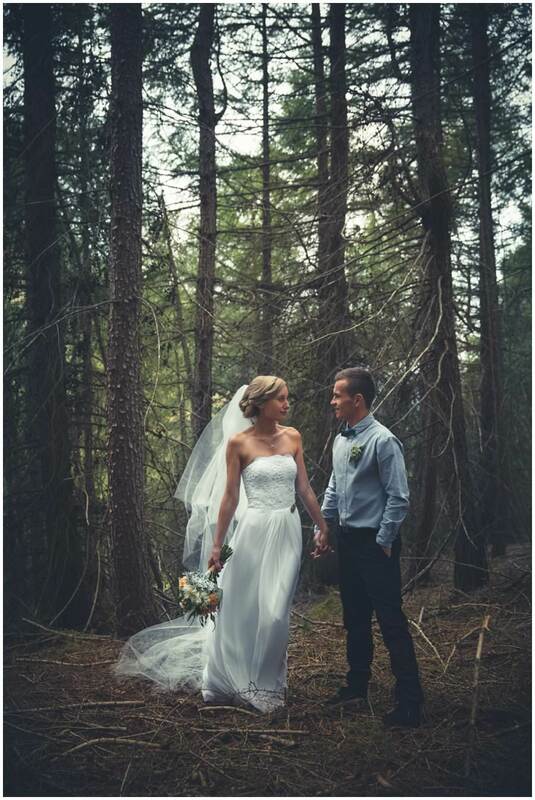 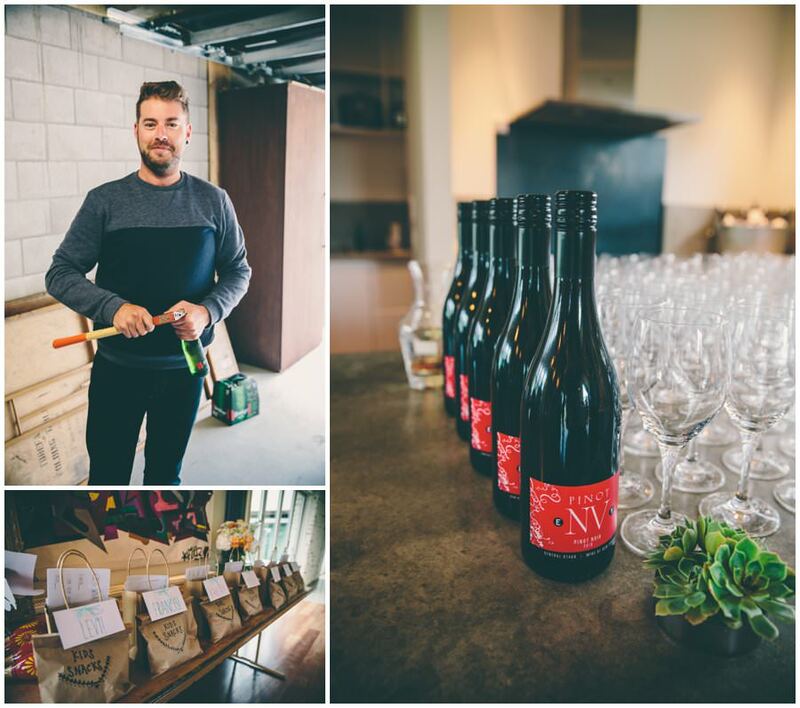 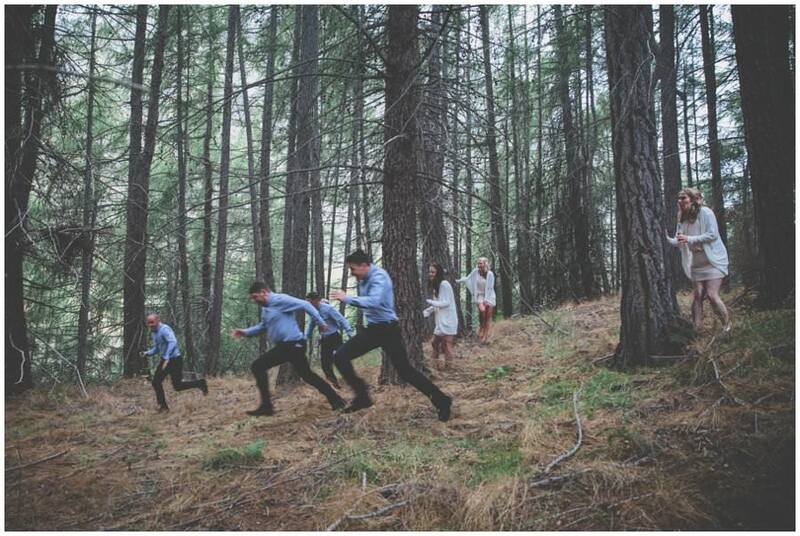 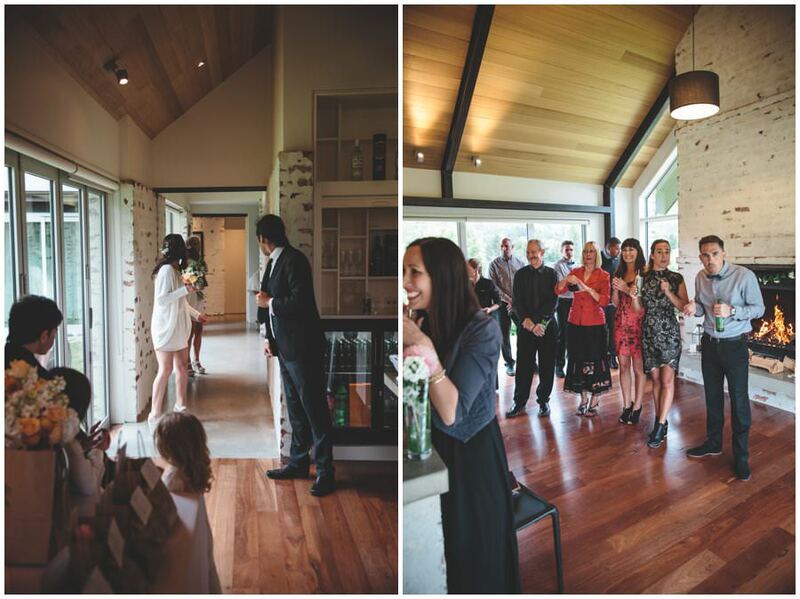 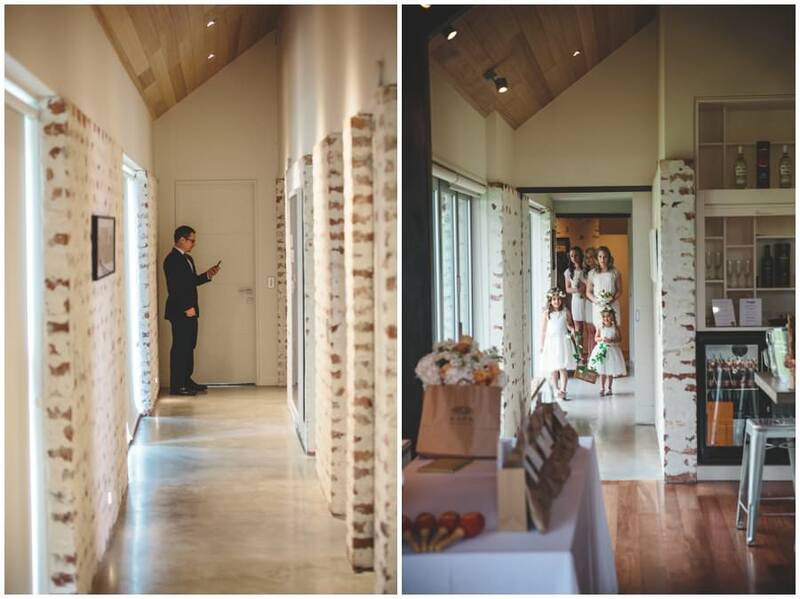 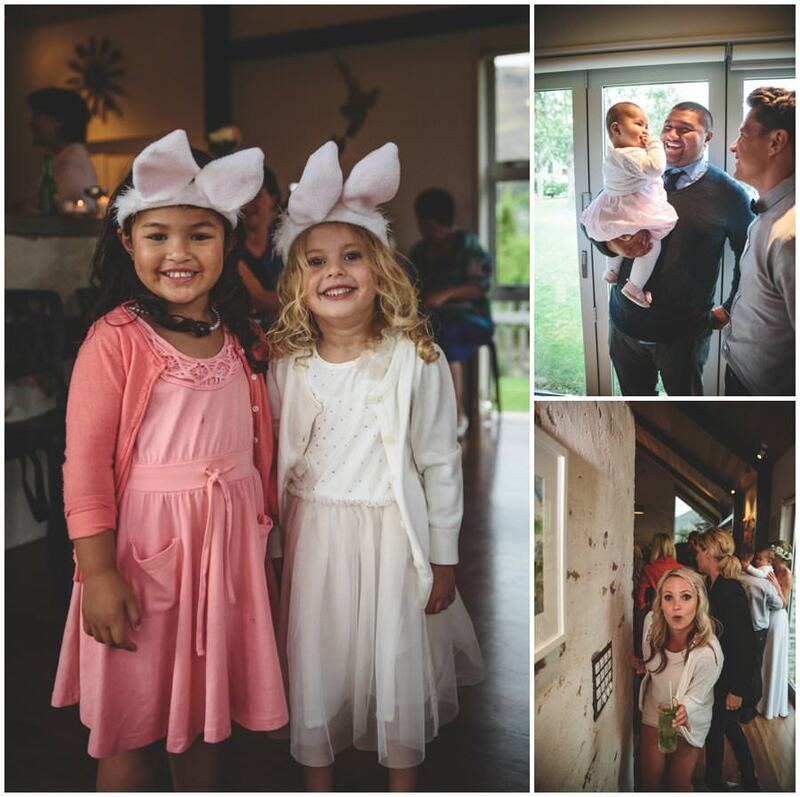 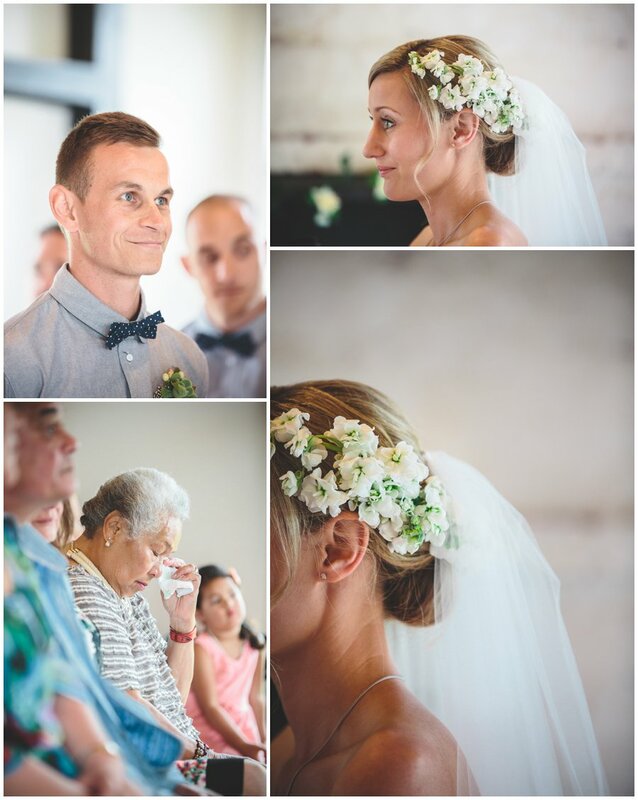 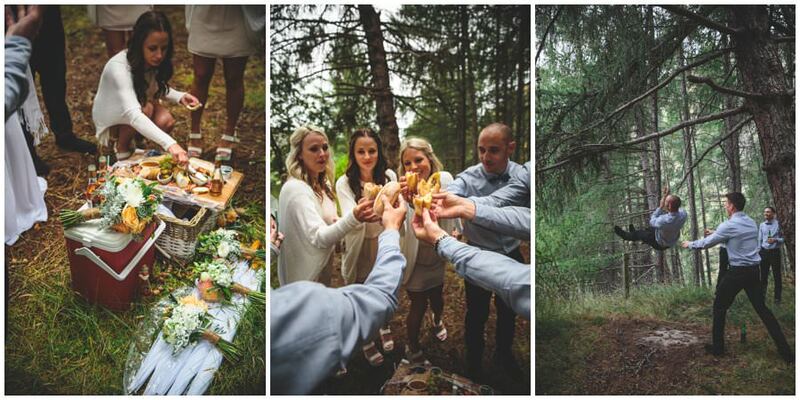 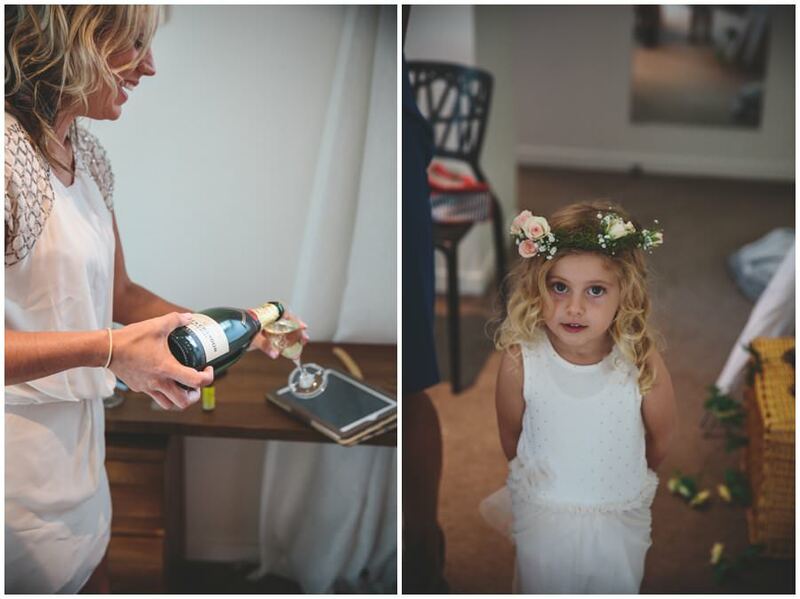 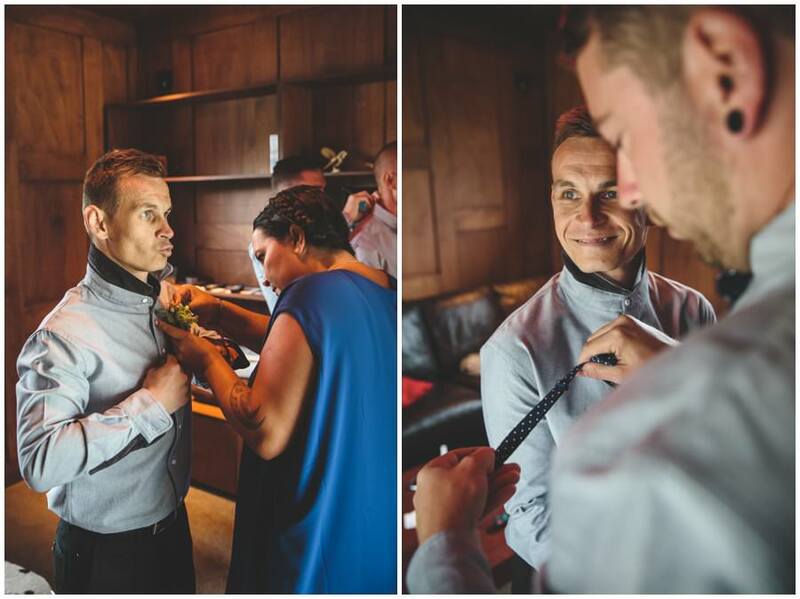 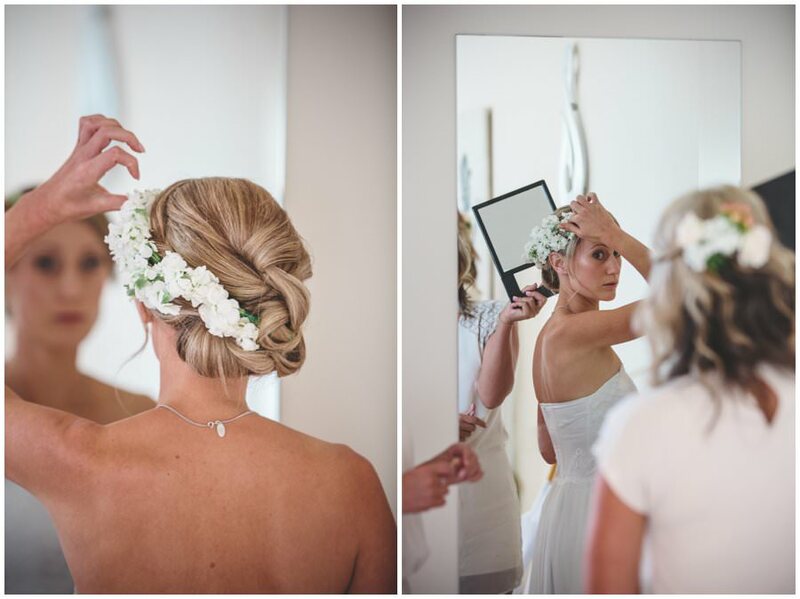 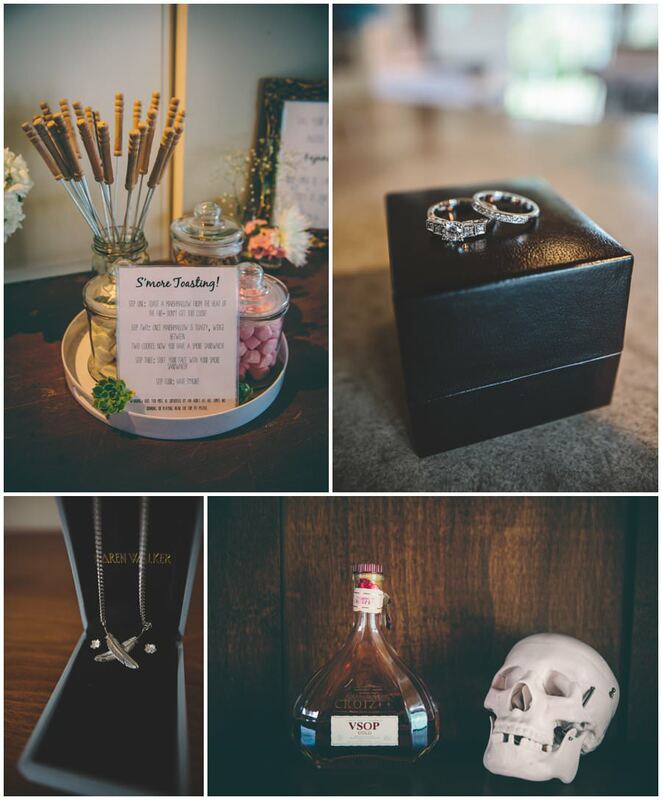 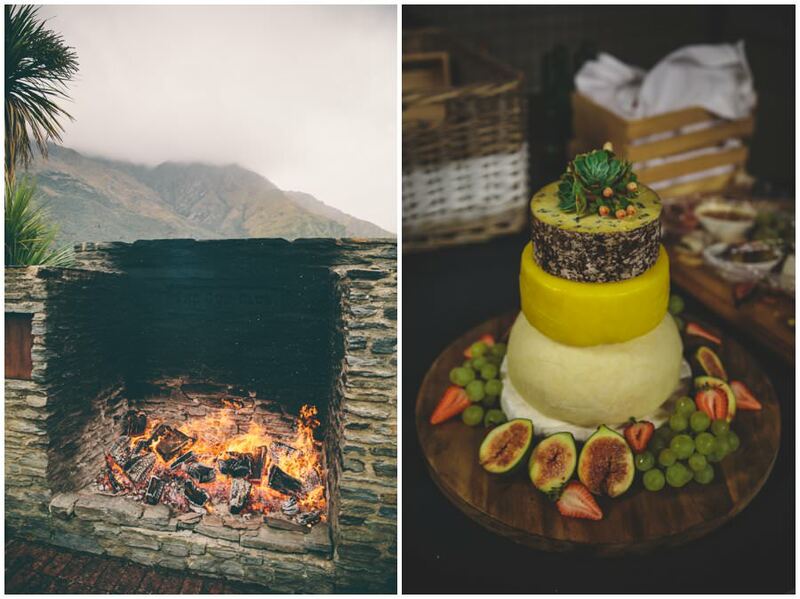 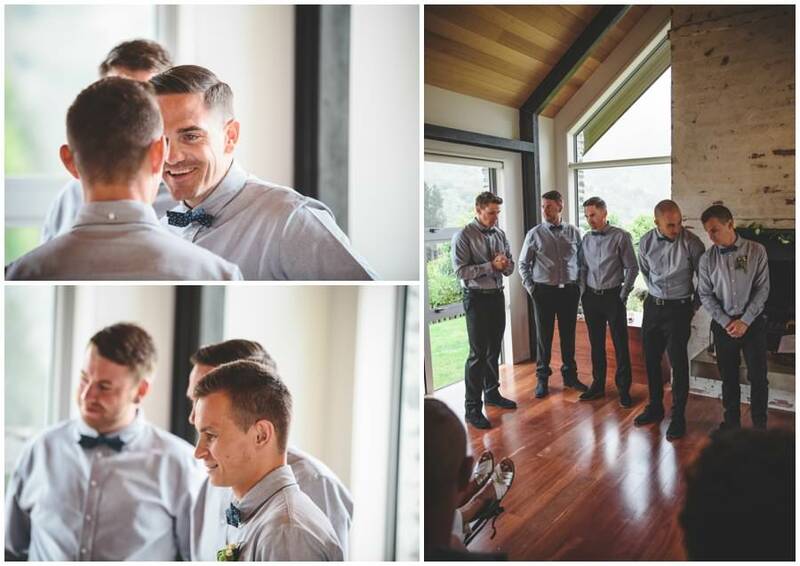 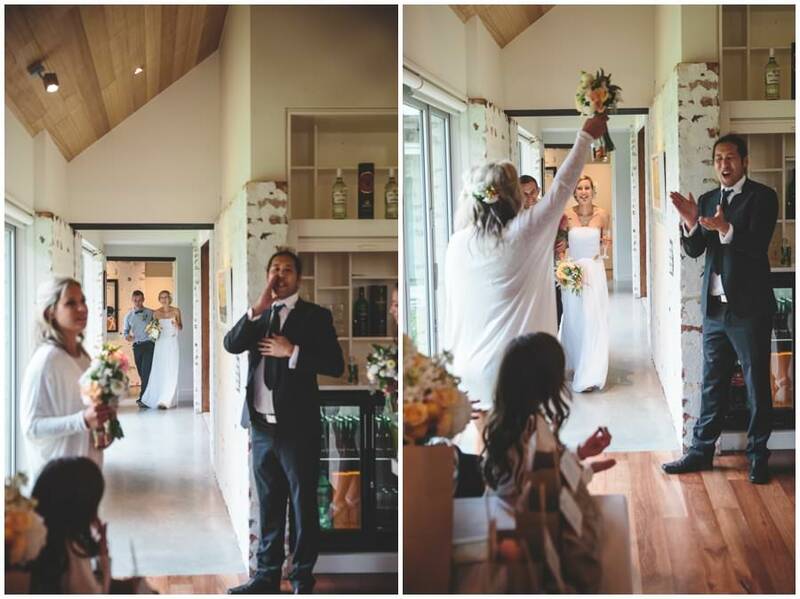 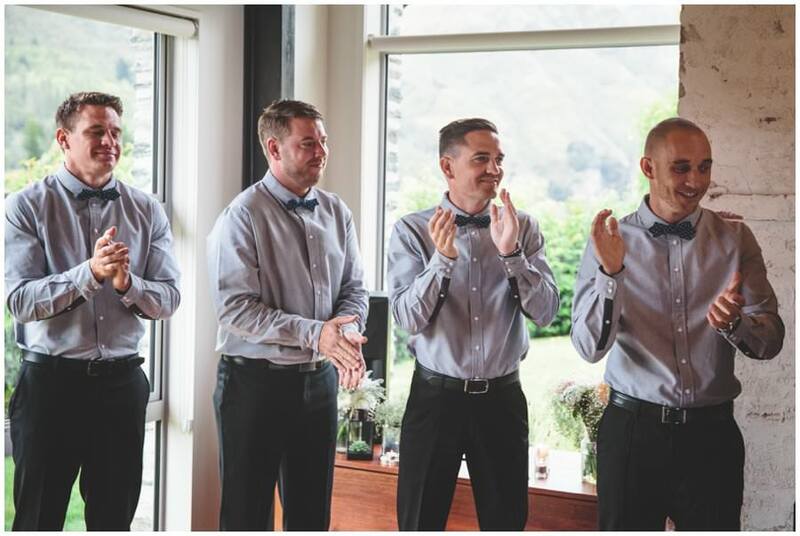 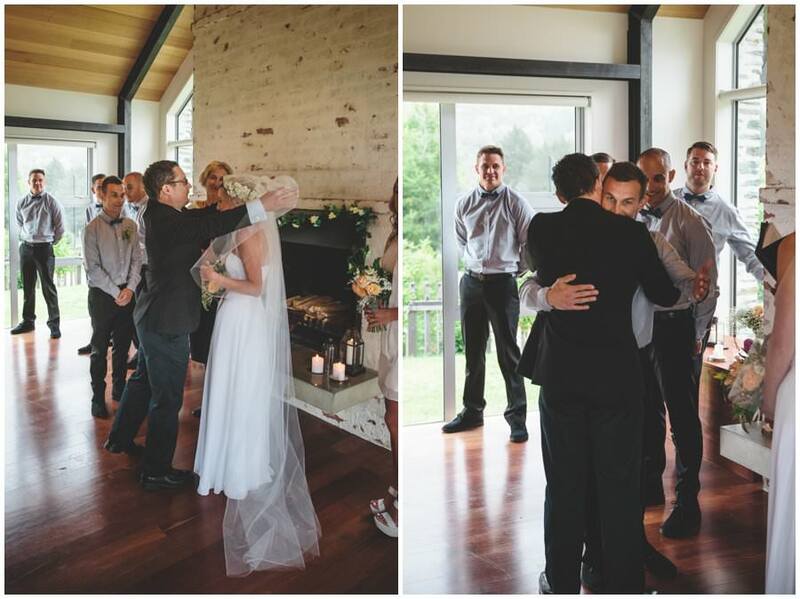 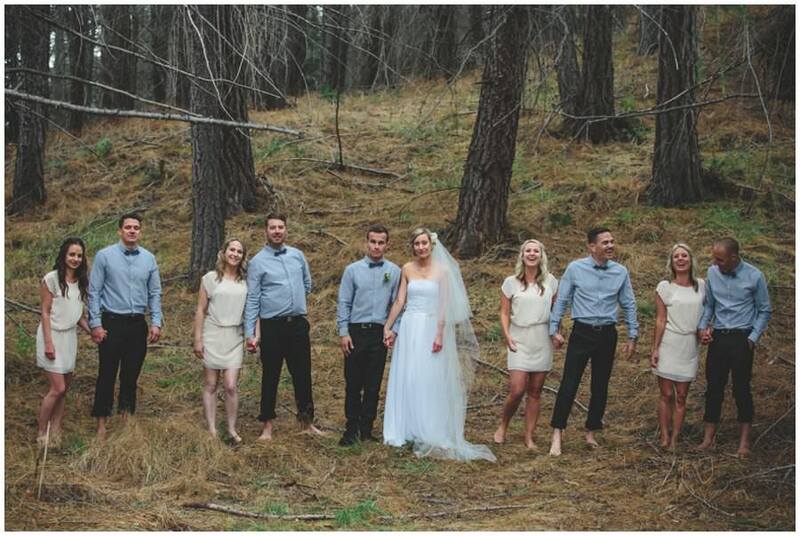 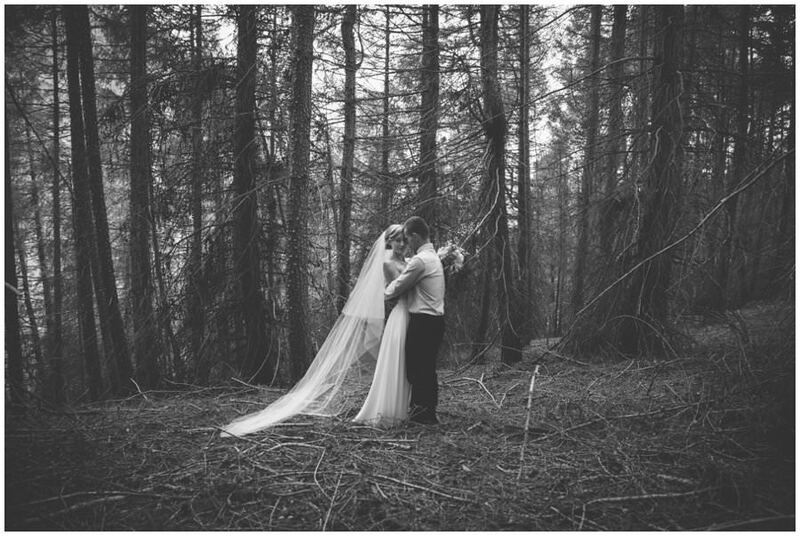 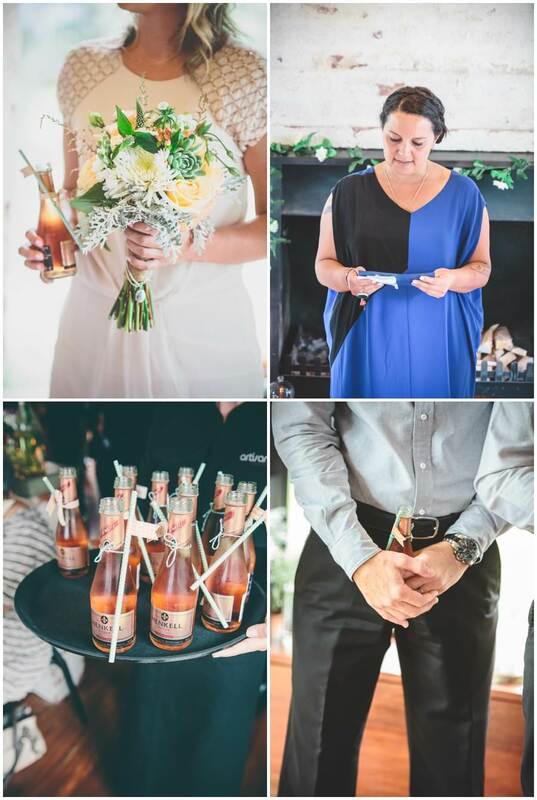 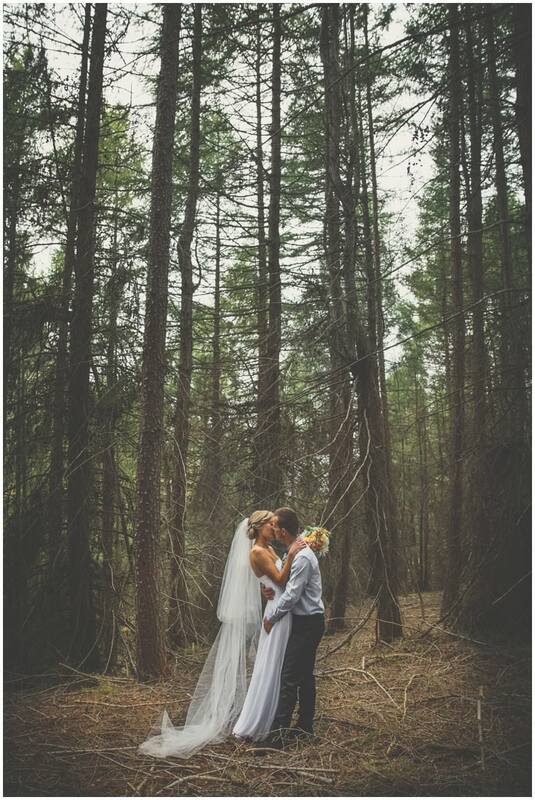 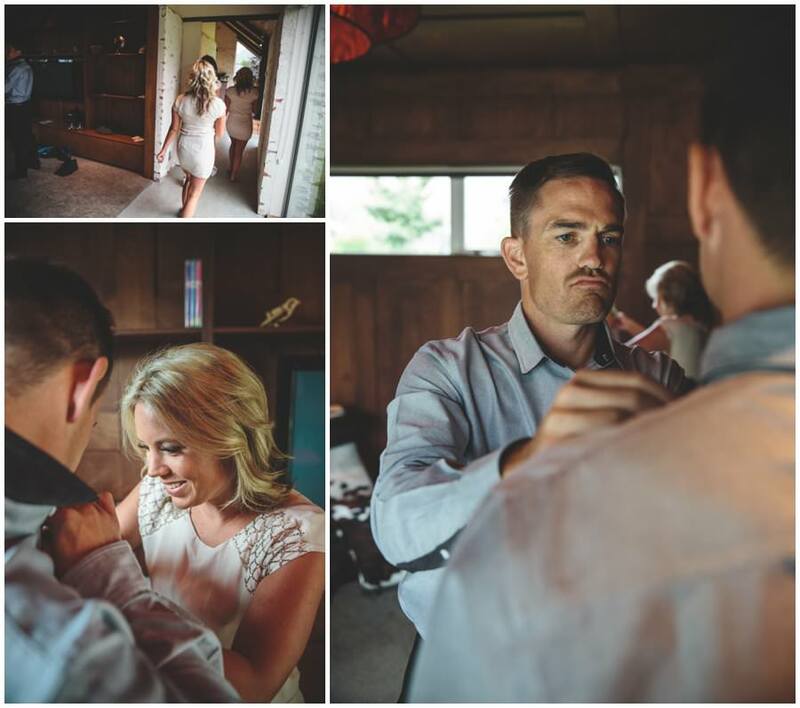 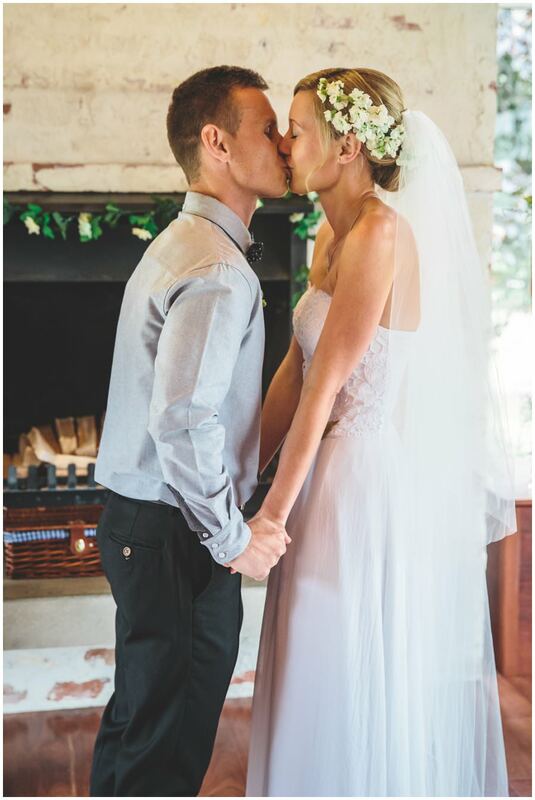 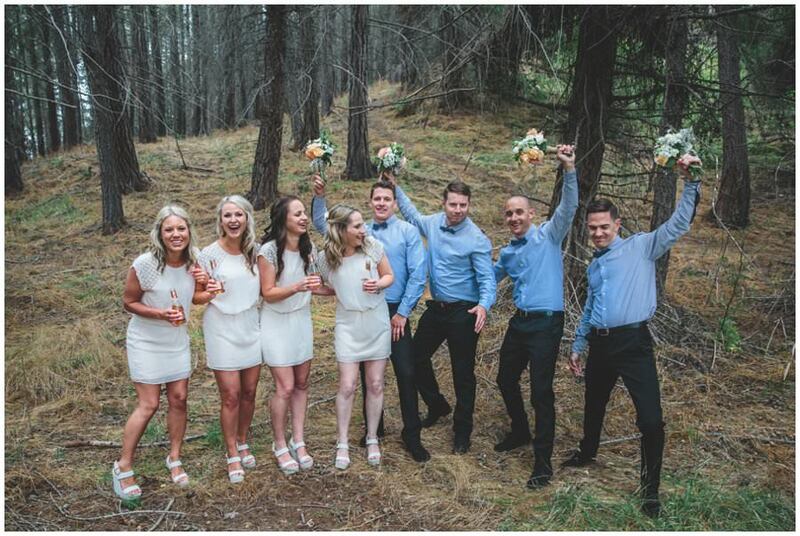 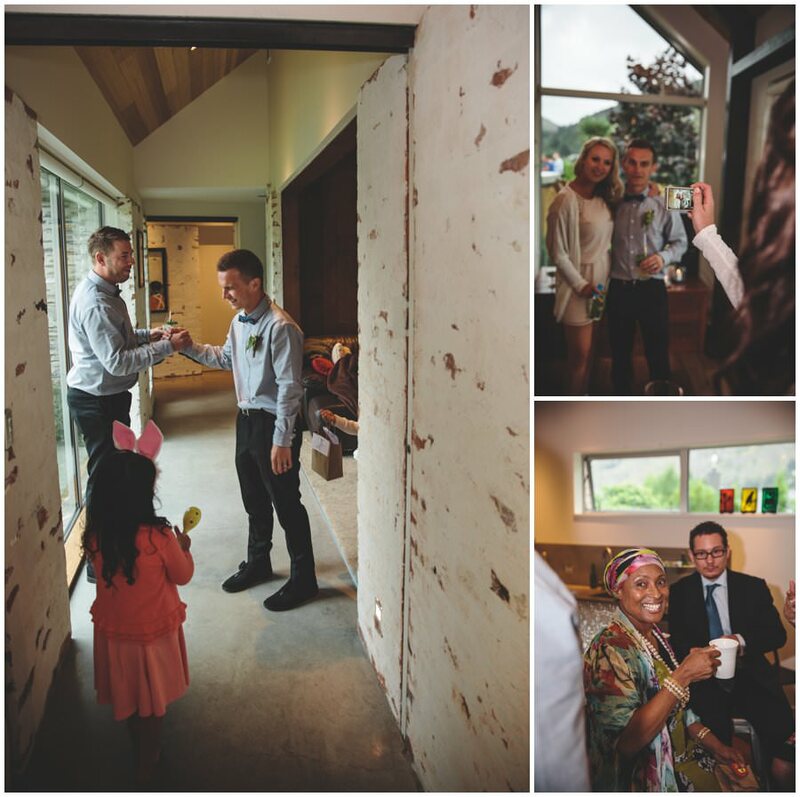 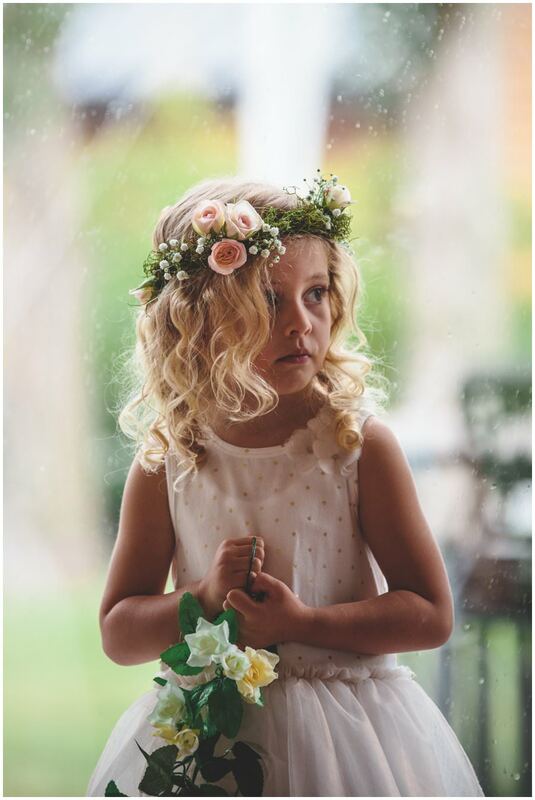 Jo and AJ’s Queenstown wedding was a beautiful affair. 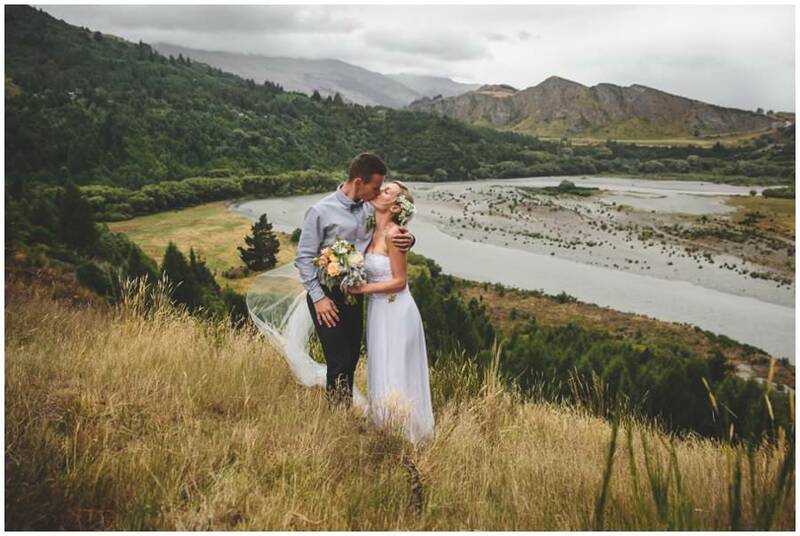 Yes it rained and yes the wind blew and yes their plans had to change, but it did nothing to deter this superb couple from Auckland. 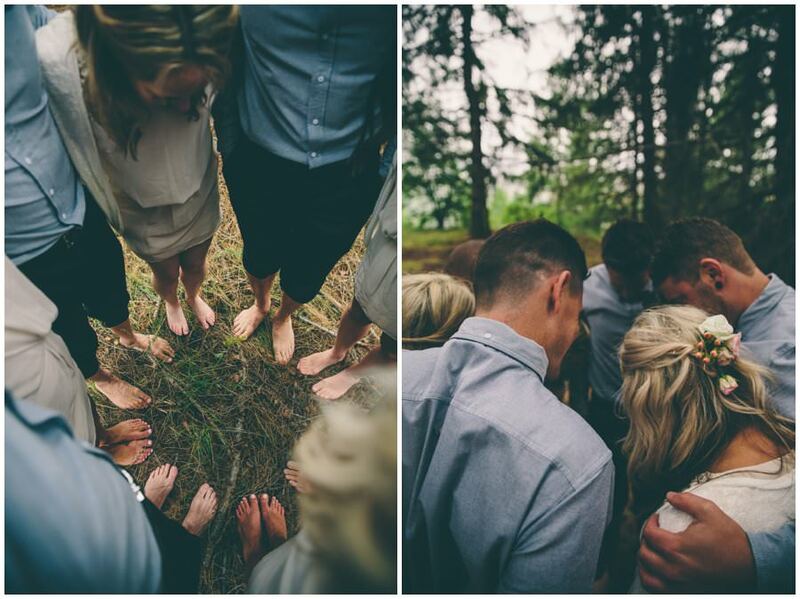 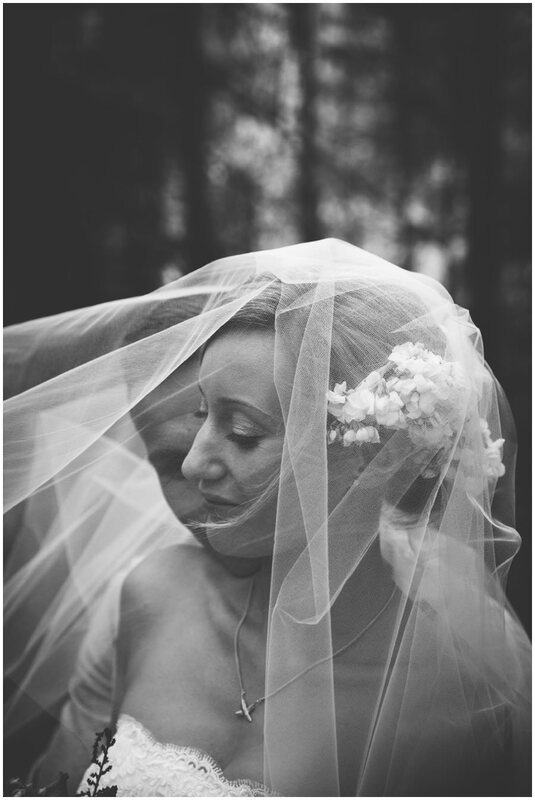 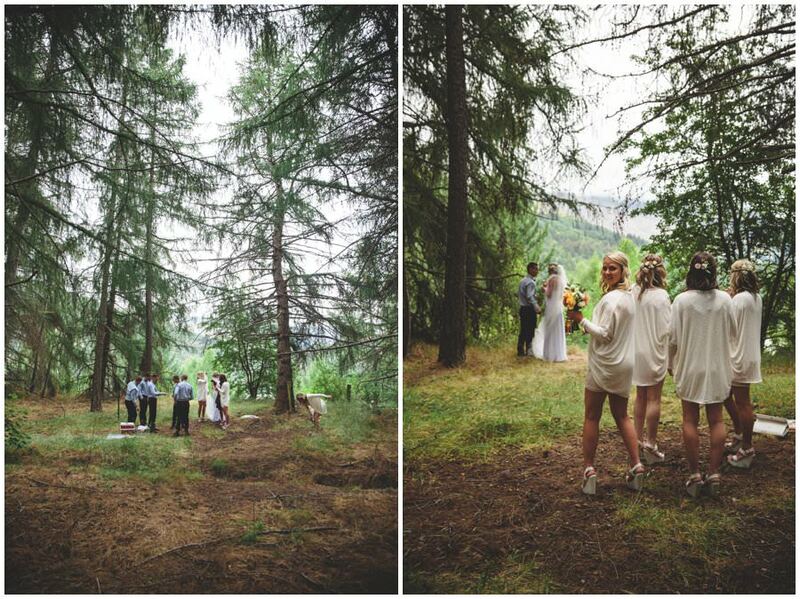 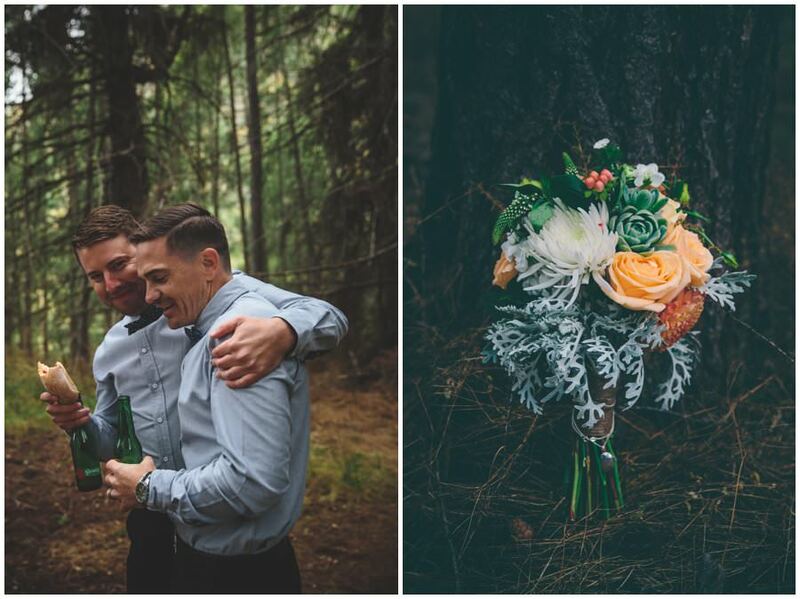 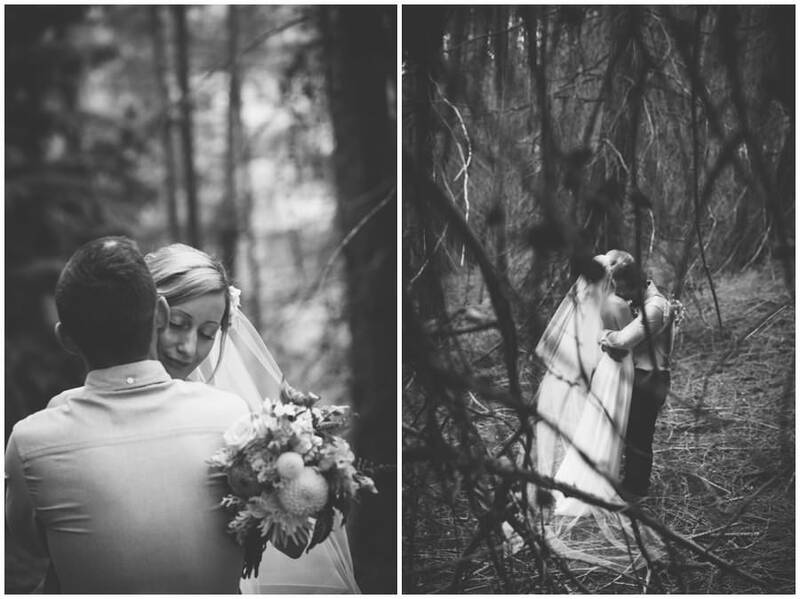 After an intimate ceremony we braved the storm and headed into the woods. 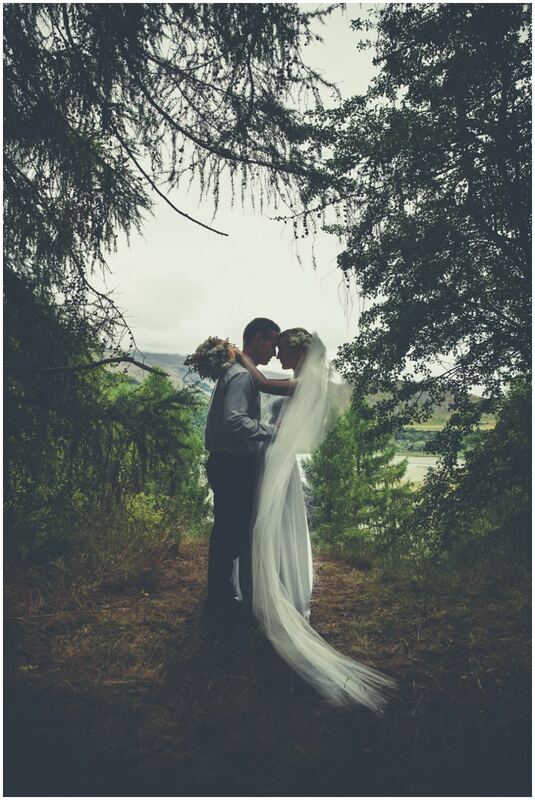 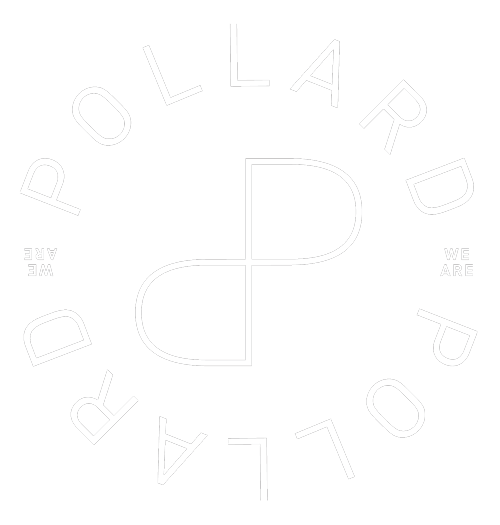 A huge thanks to the following for making this day a corker. 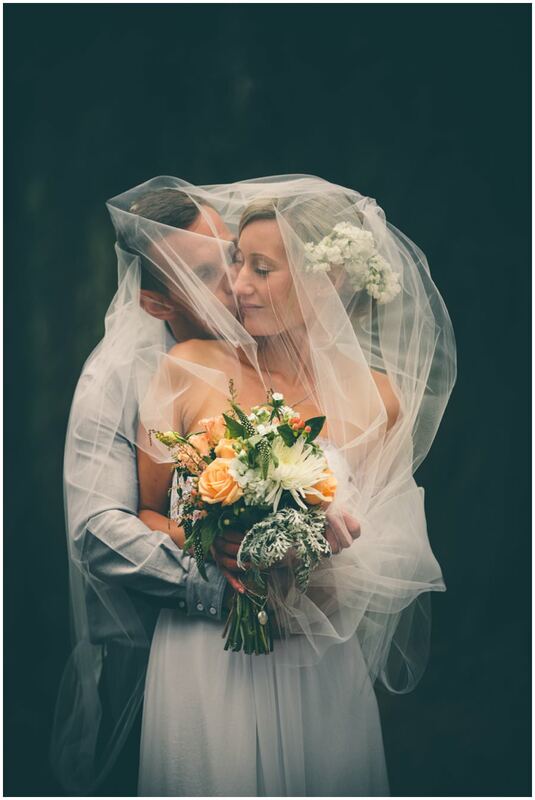 Congrats and thank you to you both again my lovely friends.